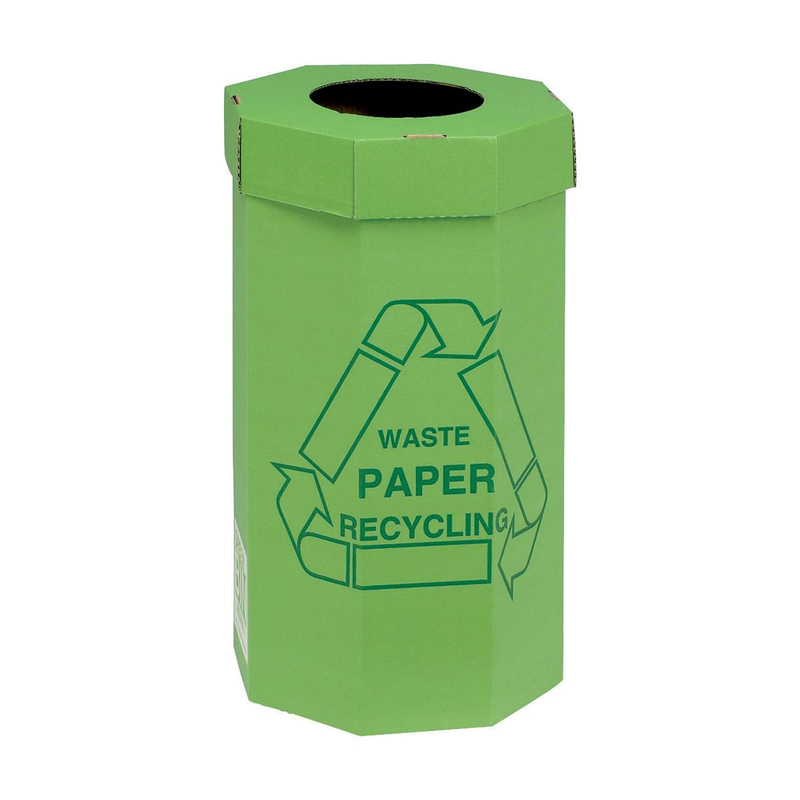 The Acorn® Paper Recycling Bin. 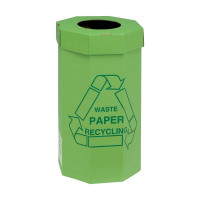 The perfect solution beside the printer, fax or photocopier. 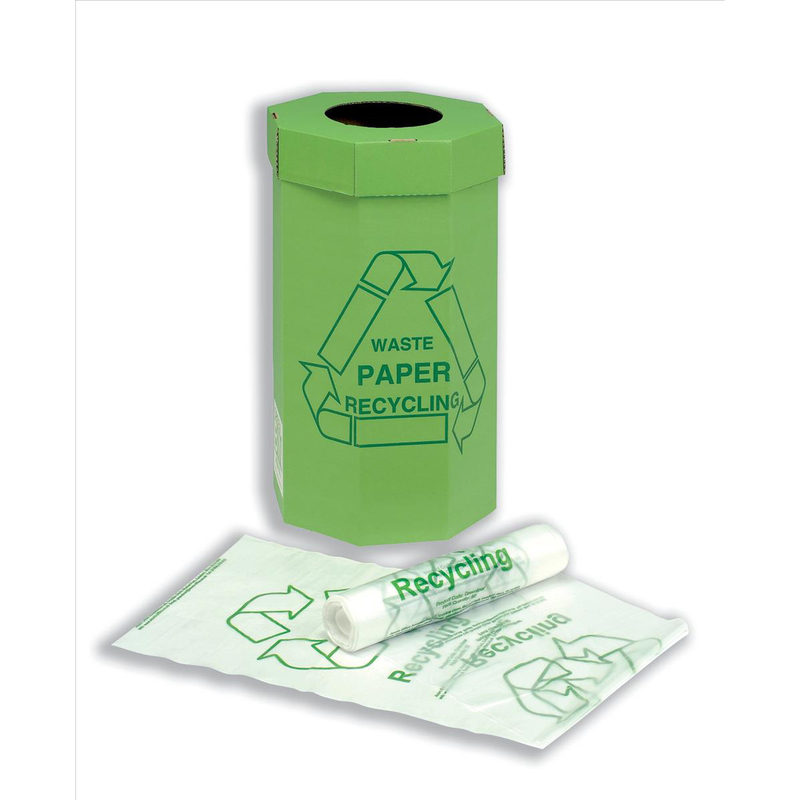 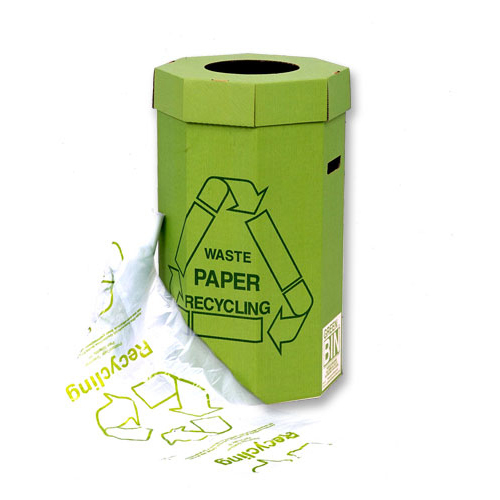 Allows you to separate the paper waste from office waste and helps your office to be a little more green.